Panasonic Marketing Middle East and Africa (PMMAF) will introduce its latest range of business solutions at GITEX 2017, which will run from October 8th to 12th, 2017, at Dubai World Trade Centre. Panasonic’s path-breaking solutions at GITEX will attract diverse audiences and deliver immersive and interactive visitor experiences. The Japanese manufacturer will be showcasing their innovative display solutions that will be cached with a selection of revolutionary products like Stadium Mapping, Dome Mapping, 360o Camera, Transparent screen and much more. GITEX, one of the most influential, exciting and high-energy technology event opens the mind to experience some of the latest global trends, cutting-edge products, savvy gadgets and unique services in the tech industry, and Panasonic, through a variety of innovation led demos will be hosting interactive sessions of immersive technology experience directly from the show floor. GITEX provides a platform for technology players to put their best foot forward in a bid to showcase the latest B2B technology products for businesses across industries. 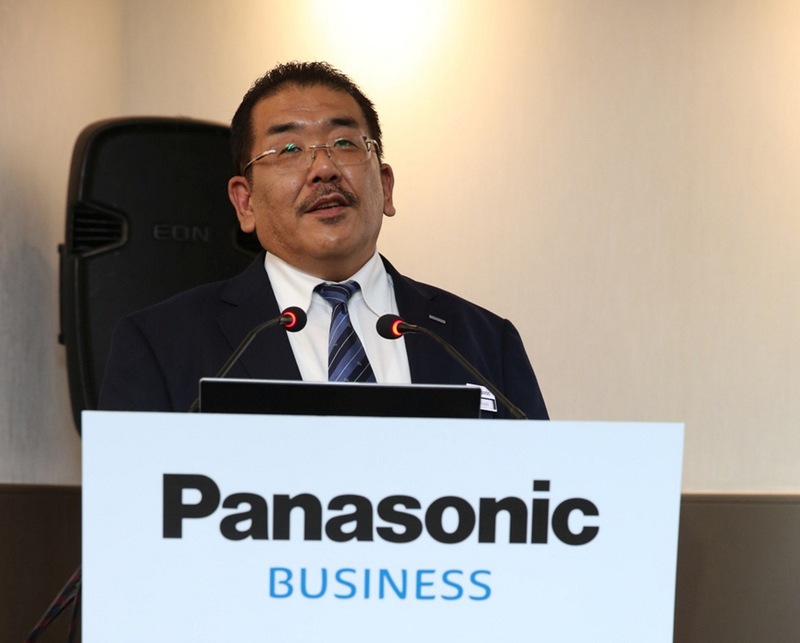 Panasonic will exhibit its full end-to-end business portfolio at the show, covering corporate office space, education, leisure, transportation, retail and hospitality. Nearly every vertical suite will comprise of innovative display solutions, visual solutions, and communication solutions that will come together to amplify business outcomes and meet business requirements, such as securing enterprise operations or making the in-store experience come alive for customers. Panasonic will have its presence at GITEX Technology Week at Dubai World Trade Center in Hall 3—Stand # B3-1 from October 8th to 12th, 2017.